Given the recent headlines on US and Mexico Trade Negotiations, a practical approach is needed to cut through the rhetoric. Allow me to present a brief analysis of the issue from a day to day operations perspective. I have a degree in Economics, have worked in Intl business for 27 years, and am a Licensed Customs Broker. I have been an advocate for free trade all my life. Thus having established my bonafides, I will comment on the threat of increased import tariffs for Mexican products and hope to inject real world practical examples into economic and political theory. In a vacuum, which all economic theory functions, increased US tariffs prop up inefficient and unprofitable US industries, and inflate prices for US consumers. When US exports are charged a high tariff, our US goods are more expensive and we sell fewer items. In this scenario, high tariffs hurt everyone. This is the economic model in which ALL trade agreements start and why they have been so popular since the 1940's. It is in general why conservatives and moderates are "Free Traders". 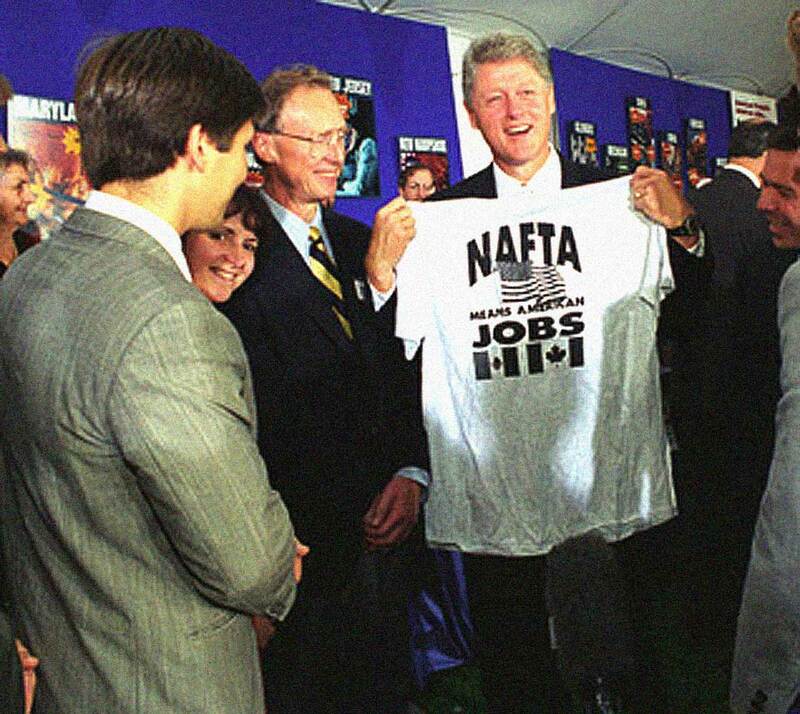 This was the thought behind the bi-partisan support of NAFTA. What the general public does not know is that prior to NAFTA, the US had a free trade agreement with Mexico that went "One Way". Their goods came into the US largely duty-free. Our goods exporting to them had an average import tariff of 25%. NAFTA was supposed to bring down Mexican tariffs and eliminate "pre-shipment inspections". The US already had a zero tariff for their goods and no pre-shipment inspections were required. Nor did NAFTA address "Non-Tariff Barriers to Trade"
Licenses: The Mexican government requires that Mexican importers obtain import licenses for a vast number of products. The license is an application to Economics Secretary and is generally valid for 9 months. A permit has to be reapplied for repeatedly, it does not automatically renew, and requires a new full application and proof that the previous permit was used. Each branch of the Mexican government can require their own departmental permit, for example, medicine has to have an import permit AND Health permit. Permits: Some products don't require a license but need a permit which is a governmental written approval process to import products. This can be lengthy and arbitrary. Mexico can effectively not take action on applications which the prohibits large classes of merchandise. Restrictions on Ports of Entry: Permits are also limited to specific ports of entry. Thus, if an importer has an import permit in Mexico City, he effectively can't import through Laredo. This means, for all practical reasons, the only way this client can import from the US is via Air Freight, which is much more expensive that truck freight. Prepayment of Duty and Taxes: Mexico also requires that all duty and taxes be paid at the time of border crossing and clearance. This slows down the process and can make for an arbitrary environment where corrupt officials decide the duty due. If the parties do not agree on tariff number or valuation, the Mexican Customs official refuses the entry, the cargo is turned away to sit with storage. The delay fees that often outweigh the payoff. Mexican Customs Brokers can not be forwarders or trucking companies. There are always two or more parties involved in the clearance into Mexico. This doubles the handling costs, causes inefficiencies, creates delays, and removes the streamline that complicated supply chains need to function. What Mexico accomplished with "Non-Tariff Barriers" is they effectively made it impossible for the small and medium US exporter and the small and medium MX importer to do business together. The imports from Mexico flow in like a fire hose while exports into Mexico flow in through a stingy coffee stirrer with a hole in it. Importing into Mexico is expensive, complicated, difficult, and utterly corrupt - by design. What's the real cost: While Mexico reduced their tariff from 25%, they still subject US goods to about 10% duty + 16% VAT + Other fees and tax. Mexico then levies an estimated 28% tax on US goods. By contrast, the USA levies an average 1% duty plus a 0.365% processing fee. Thus, a 20% tax on Mexican imports is still lower than the effective rate they charge us! The import environment of the USA is free from almost all of the restrictions I described above. We have a beautiful free market. Our companies and individuals are not required to obtain restrictive and costly import permits. We are free to import just about any legal product into the US, in any port of entry that we chose. Of course, there are regulations and laws, but these are pretty simple and applied across the country by rule of law. 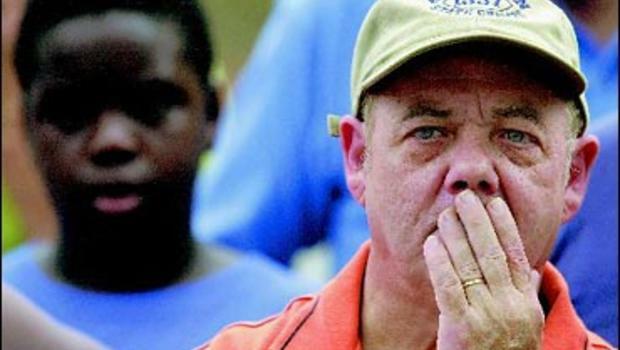 Importers have ten days to pay their duty and this is fixed by law so there is no specific agent making his share! An importer in the US can expect to pay about $200 in fees and taxes on a small shipment from Mexico and have clearance and delivery within 48 hours. The same transaction in Mexico cost $1500 and takes about a week, assuming all documents are in place. The weak, ineffective, globalist US Presidents Clinton, Bush, and Obama never uttered a word. All the while in the US, they raised minimum wage laws and put such a regulatory burden on manufacturers that producing in Mexico became very attractive. Consider the hostile business environment the USA has become: Unions, EPA, OSHA, Obamacare, high corporate taxes, high payroll taxes, and regulatory compliance that often requires a team of extremely high paid employees to manage, you have a perfect storm. The large multinationals have flourished - they benefited from cheap labor and lax regulations in Mexico while the famous Ross Perot "large sucking sound" was heard across the nation. So, US workers HAVE lost jobs due to NAFTA, not because free trade is bad, but because NAFTA did not accomplish free trade between our nations. It was a parasitic deal that has been perpetuated on the US workers by passive US leadership, cunning Mexican politicians, and multinationals.